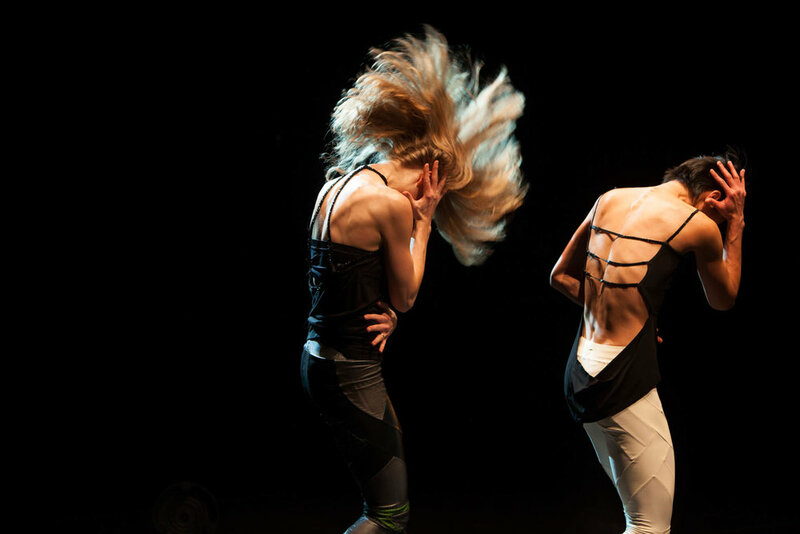 In Play/Pause, an indie-rock-fueled evening of postmodern dance-theater, choreographer Susan Marshall couples her intimate, structured choreography with the seductiveness of pop culture to explore our complex relationship to the media we consume. The work features a commissioned score by David Lang—performed live by members of guitar quartet Dither and Mantra Percussion. 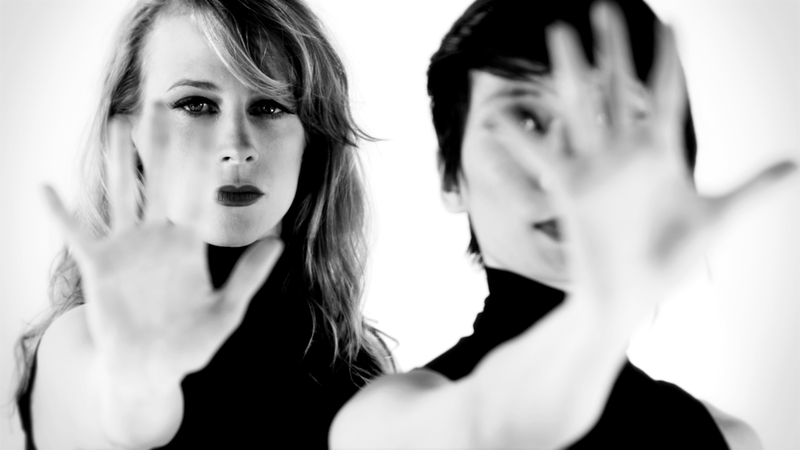 Online music videos—choreographed by Marshall and set to the ecstatic sound of Brooklyn indie bands—set up and break down our expectations for popular dance. Their flesh-and-blood counterparts on stage then deliver a fragmented version of these dances, rendering them both more intimate and strange.